This course will answer all your questions about honey bees and equip you with abundant knowledge about one of nature’s best medicinal tool sets. Is Apitherapy what you need to heal your body? Is Apitherapy the modality missing from your clinical practice? Join us on this bee medicine journey! Investigate the fascinating history, mythology and symbolism of the honey bee, as well as the vital role it has played in human health as far back as the Mesolithic era. 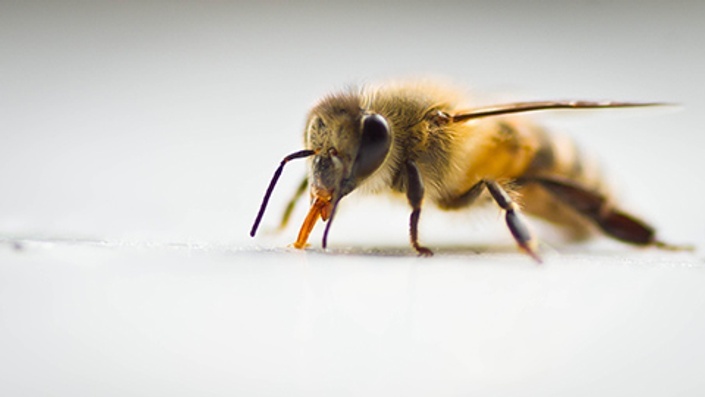 Gain an in-depth understanding of the biology of the beehive. Be introduced to the medical application of products from the beehive, their use within the clinic and at home, research and indications. Receive clinical footage presenting techniques for the application of bee venom, client interviews, and demonstrations of how to make natural medicines using beehive products. Honeybees have played a crucial role in traditional medicine, and been used to enhance human health for thousands of years. There is growing scientific evidence suggesting that bee products promote healing by improving circulation, improving lymph movement, decreasing inflammation, promoting toxin elimination and stimulating a healthy immune response. This forgotten medicinal toolbox will help empower you to take your health back into your own hands. Tamara Wolfson has used Apitherapy to successfully treat a variety of conditions, including Osteo and Rheumatoid Arthritis, Parkinson’s disease, Multiple sclerosis, ALS, Lyme’s Disease, skin conditions, and more. Learn how you can use Apitherapy in your clinical practice to attain similar results for specific conditions, in addition to aiding in the healing process of most conditions. ANYONE wanting to simply be healthier. Anyone suffering from any of the aforementioned conditions. Anyone disenchanted with the lack of positive results they've received from popular Western medicinal techniques. Parents who are lost, and feel without control over the strength and health of their kids. Clinicians wanting to expand their medicinal toolbox. Anyone who is curious about honey bees and how they can aid us in our health. Tamara has been practicing natural medicine for over 20 years and has been utilizing Apitherapy and keeping beehives for over a decade. A mother of four children, Tamara has incorporated her mastery of the products of the beehive to improve the strength and well-being of her children. 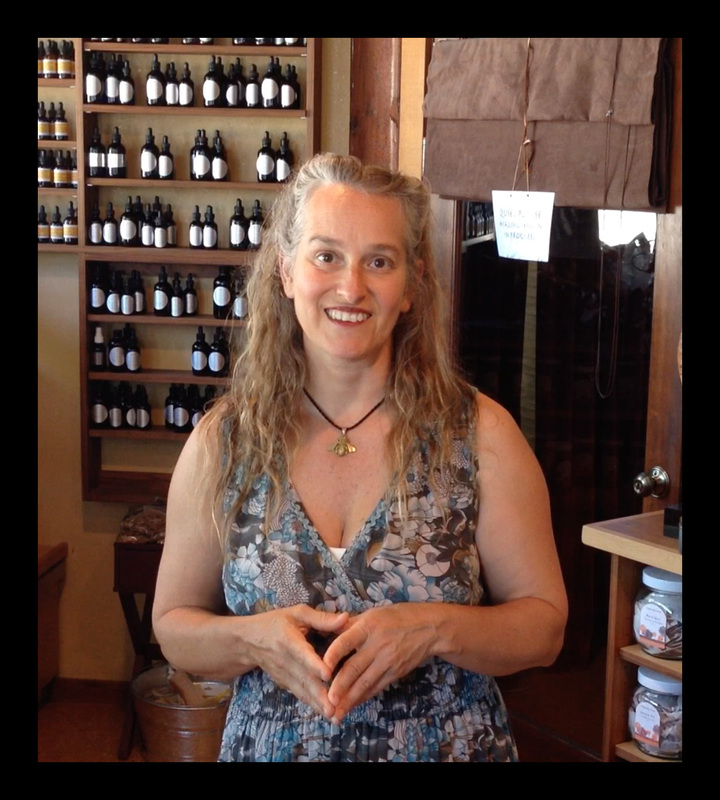 Tamara has extensive traditional education and study, and is one of the only Apitherapy practitioners in the United States with a rigorous clinical practice. In this course exploring the lost art of Apitherapy, Tamara Wolfson will share with you her exceptional knowledge and clinical experience with Apitherapy and honey bees. The history and mythology of bees. The biology of the different bees found in the hive and their behavior through the seasons. The various bee products and their healing potential. Herbal formulations utilizing the products of the beehive. Bee venom injection techniques developed over nearly a decade of refinement within the clinic. Interviews with Tamara Wolfson's clinical patients who have undergone Apitherapy, their experience and positive results it has produced. A look at Colony Collapse Disorder, its possible causes and what we can do to delay and reverse it. Links and notes for more information about the history/mythology of bees, medicinal applications and products made with the medicinal material of the beehive. This is course is approved for 15 California Continuing Education Units and 15 PDAs nation-wide through the NCCAOM, for acupuncturists. This course is a comprehensive introduction to Apitherapy. It's an excellent platform for anyone who's interesting in bee history, mythology, biology, and medicine. Enter Into The World Of Apitherapy!